Foxy loxy!!! 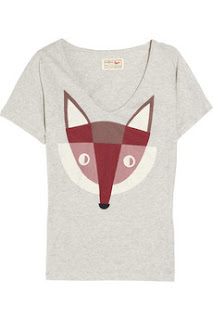 I love animal prints and I love foxes and I love the style of this printed fox!! Buy at Net-A-Porter for $60.